Eastbay – 25% Off Sale Items! Whenever we have 2 pairs of shoes in our online shopping cart our wallet says “are you sure about that”? But since Eastbay is offering an additional 25% off Sale items, you can easily fill your shopping cart with even more shoes! 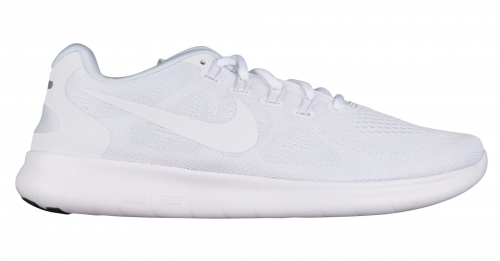 Get NIKE FREE RN for only US$56.24 (approx. 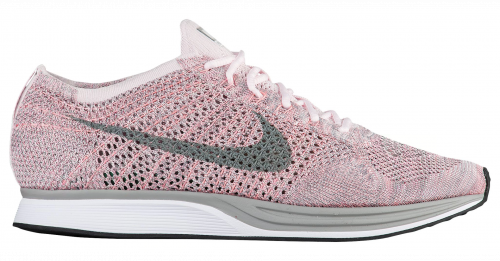 HK$441), FLYKNIT for US$93.74 (approx. 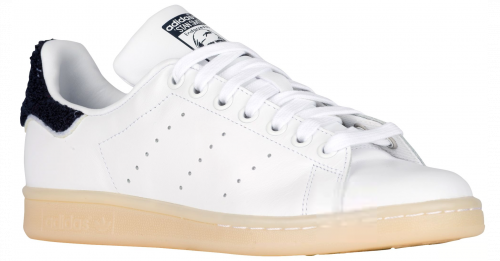 HK$736), and Stan Smith for only US$37.49 (approx. HK$294). 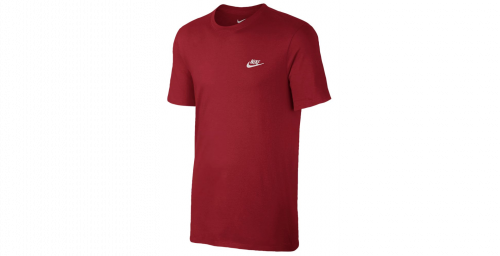 Besides shoes, they also offer T-shirts, hats, pants, sweaters and other clothing – all on SALE!